What the Funk Brothers did for Motown... The Wrecking Crew did, only bigger, for the West Coast Sound. Six years in a row in the 1960’s and early 1970’s, the Grammy for “Record of the Year” went to Wrecking Crew recordings. And now, THE WRECKING CREW tells the story in pictures and that oh, so glorious sound. The favorite songs of a generation are all here, presented by the people who made them for you. THE WRECKING CREW is a documentary film produced and directed by Denny Tedesco, son of legendary late Wrecking Crew guitarist Tommy Tedesco. The film tells the story of the unsung musicians that provided the backbeat, the bottom and the swinging melody that drove many of the number one hits of the 1960’s. It didn’t matter if it was Nat “King” Cole, Frank Sinatra, Nancy Sinatra, The Monkees, The Byrds or The Beach Boys, these dedicated musicians brought the flair and musicianship that made the American “west coast sound” a dominant cultural force around the world. 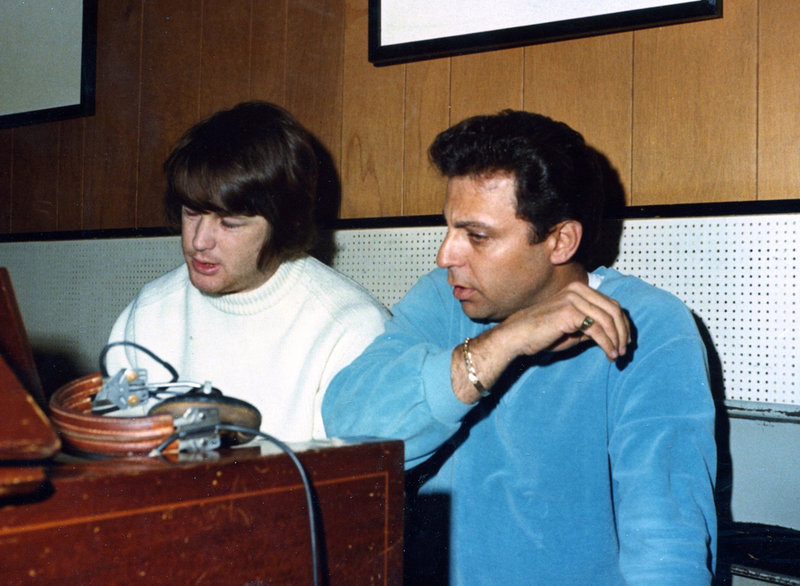 The film is a fun and moving tribute from Denny to his father and to the music, the times and to the secret star-making machine known only as “The Wrecking Crew”.